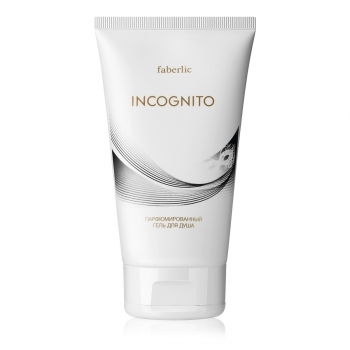 Fragrance of eau de parfum will be brighter if you use the same line for body care. 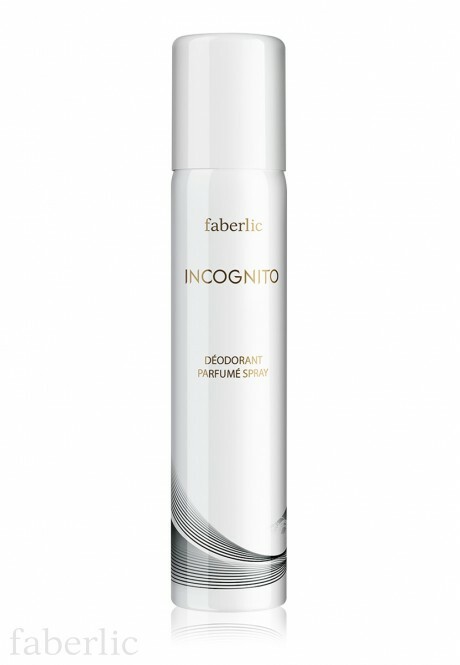 Use Incogntio perfumed deodorant spray! 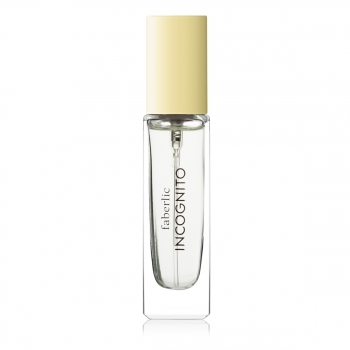 Faberlic Incognito is floral, fruity and spicy fragrance. 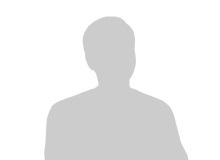 It creates an image of secret guest with clementine, quince and apple notes. 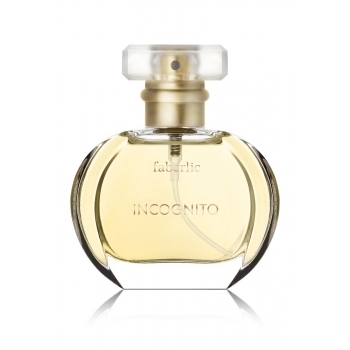 Subtle heart notes excite with shades of rose, honeyberry and peach blossom. Enveiling amber and musk tail wraps with secret and allows a stranger to stay incognito.